In celebration of his 25th Birthday, JiMMY B has decided to let loose two brand new singles. This release marks the first of the year for JiMMY B. 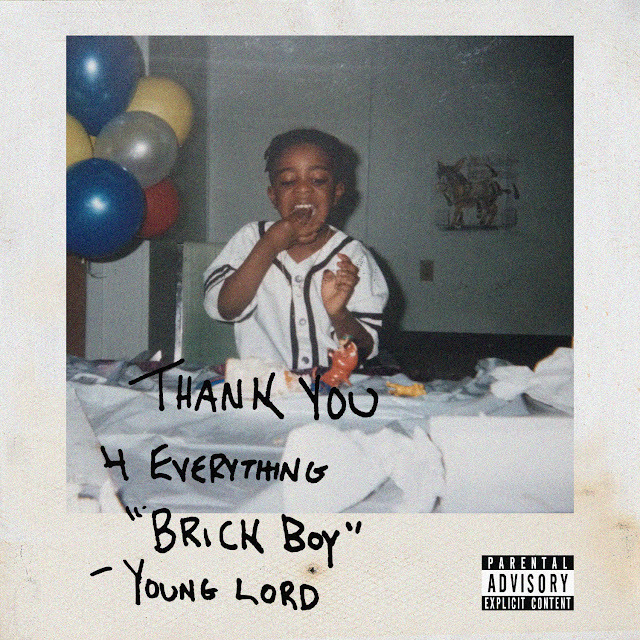 The first single is titled ‘BRiCK BOY’ and is co-produced by frequent collaborators RGC and M Mac. The second single is titled ‘SAUCE’ and was co-produced by Tay Lewis and Seth Kay.